Today's blog post is a collaboration with Hannah Porter so make sure you also head over to her blog and check her post out. We have decided to write about our Top 5 Beauty products, as you can probably guess by the title! My first beauty product is obviously going to be foundation right!? This is a must have, especially for us unlucky girls with redness/spots etc. I am currently using two and these are the Lord & Berry Cream Foundation and Benefit Hello Flawless Oxygen Wow Foundation. 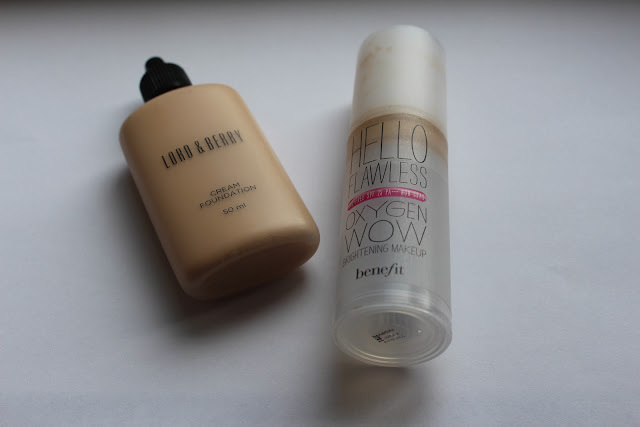 I must admit that I'm not crazy about either of these two at the moment, as I have been using them for a while now, and I am currently on the hunt for a new foundation, I'm thinking Nars Sheer Glow.. 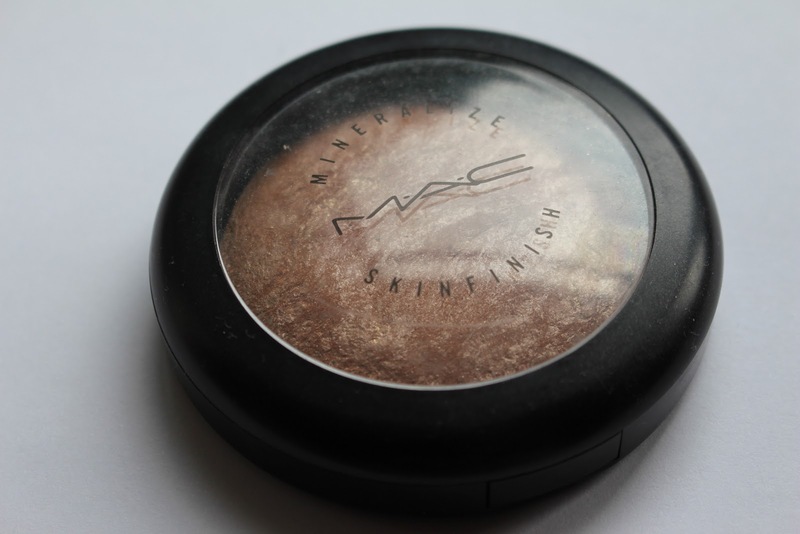 I could not live without my trusty Mac Soft & Gentle highlighter! 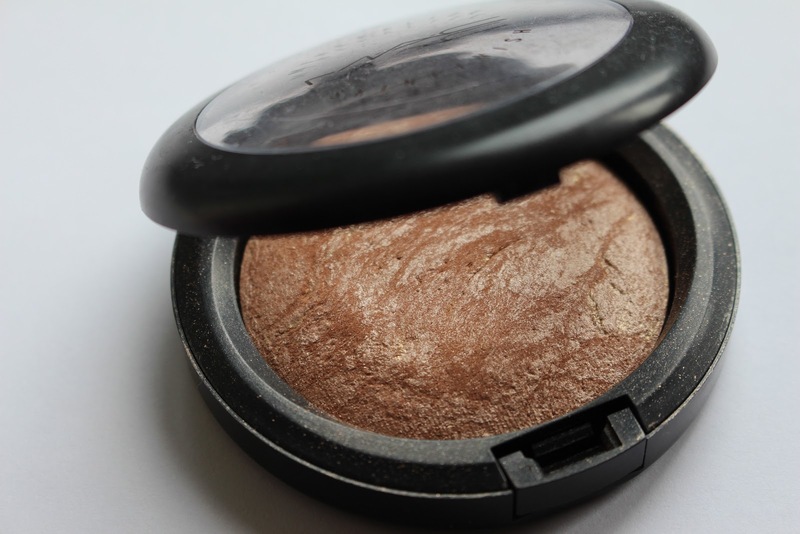 I just adore that fresh and pretty glow this highlighter gives you. You can also use this as an all over lid colour and a brow highlight, so this is definitely an all round winner for me. 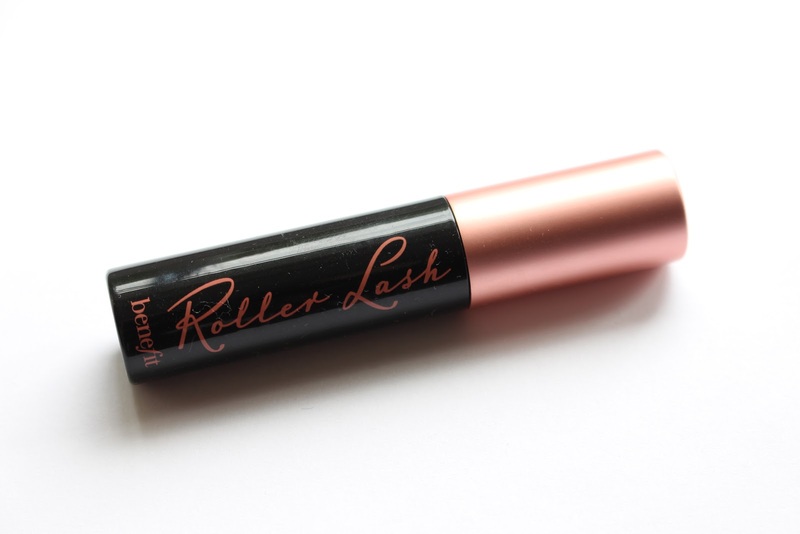 Benefit Roller Lash mascara, or any mascara for that matter, is definitely a must have for me (what's new Char..) as you could wear no makeup at all and just have on a little mascara and you instantly look more awake. 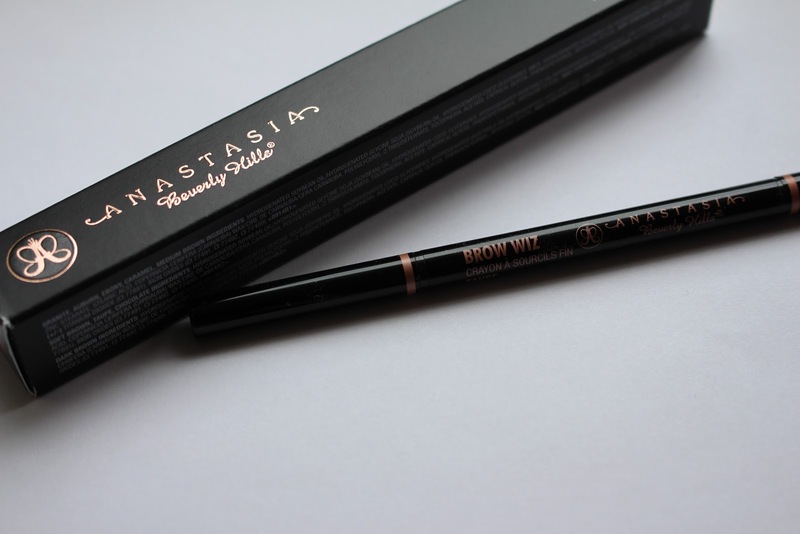 Anastasia Brow Wiz is my new favourite! I love how natural the finish of this product is (definitely no Scouse brows in sight for sure!) and the wide range of shades is amazing. In my opinion, I feel that brows give that necessary shape to the face that it needs when completing any makeup look. 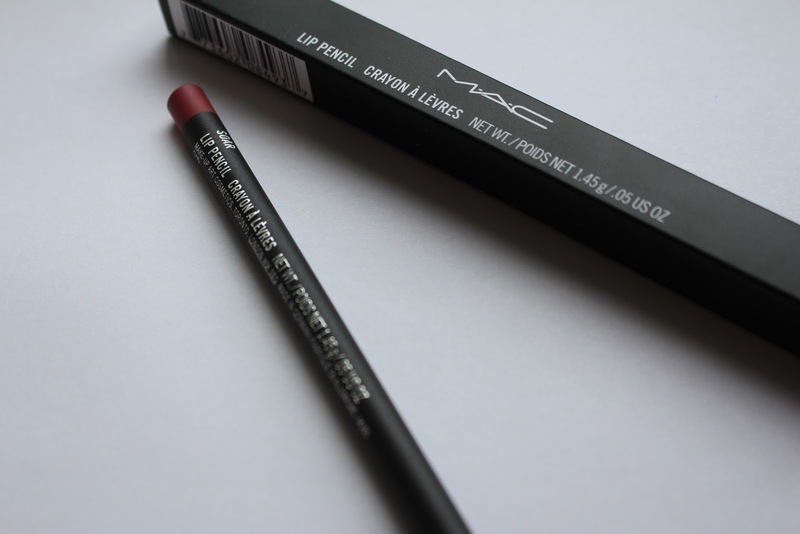 Mac's Soar Lip Liner is for sure in my top 5 beauty products!! I just cannot get enough of this beautiful shade and the best aspect about lip liner is the fact that you can use it as an all over shade just like a lipstick!